Whether you are navigating your trip to the Philadelphia Historic District or taking pictures at Hershey Park, your iPhone plays a key role in your daily adventures. 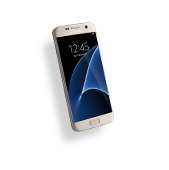 If your valued smartphone suffers damage, you need someone you can trust for quick repairs. Cellairis is proud to be a nationwide leader in mobile device and computer repairs. 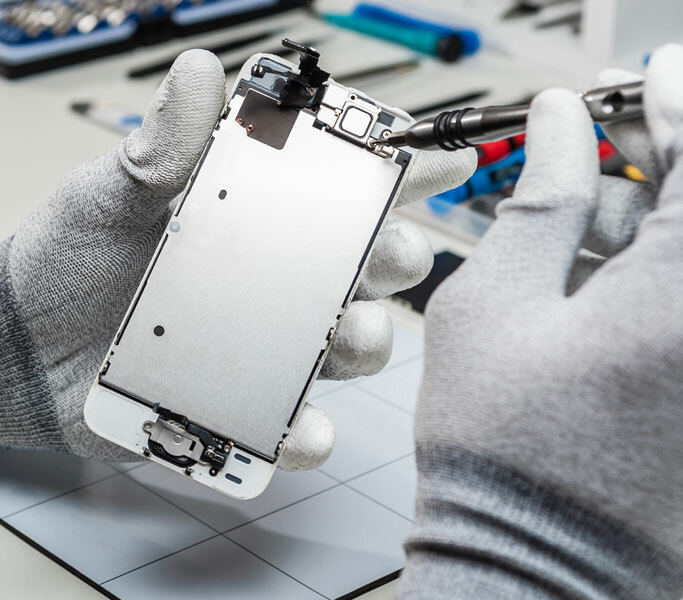 Our technicians are uniquely certified in iPhone repairs and we are equipped to restore the latest models. 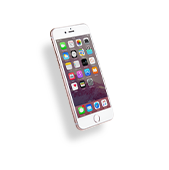 Whether a cracked screen is preventing you from texting or your waterlogged iPhone refuses to power on, we can help you at Cellairis. 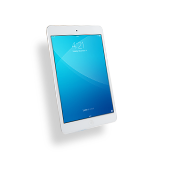 Erasing your iPhone mishaps without breaking your bank or disrupting your schedule is what Cellairis is known for. Discover the best in iPhone repairs and book your same-day appointment in Pennsylvania today. It happens so quickly, yet it can produce big heartache. If you have cracked or shattered your iPhone screen, you understand the feeling. 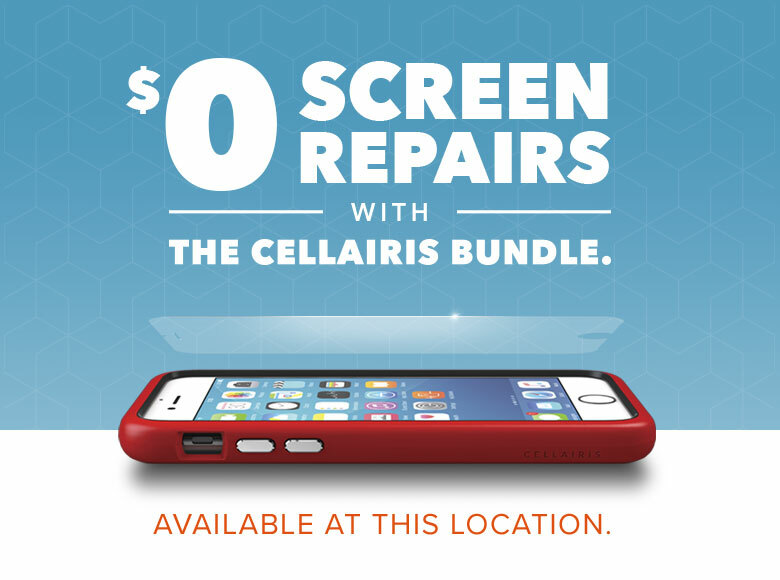 Lucky for you, Cellairis has cornered the market in screen repair. 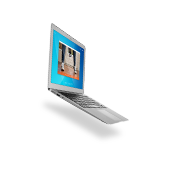 We work fast and flawlessly to restore your screen back to its finest condition. Before you let your heart sink too deep or stress over the expense of a new iPhone, make the call to Cellairis. We pride ourselves on our customer satisfaction guarantee. There’s far more to take advantage of at Cellairis. 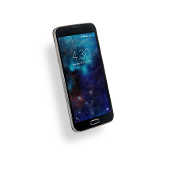 Beyond device repairs, we also offer unlimited screen replacement for life, a popular buyback program as well as a stylish line of cases and accessories. 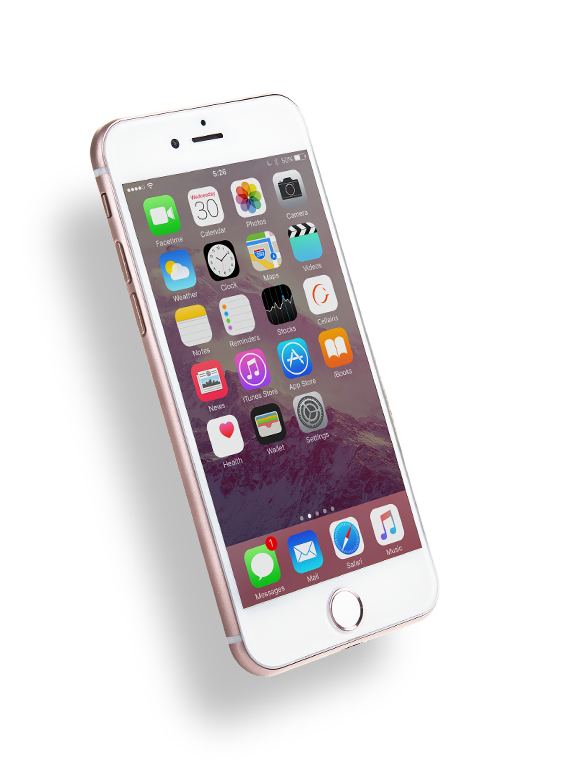 Learn how Cellairis can protect the value of your iPhone in Pennsylvania. Call us now – our techs are waiting to fix your iPhone today.